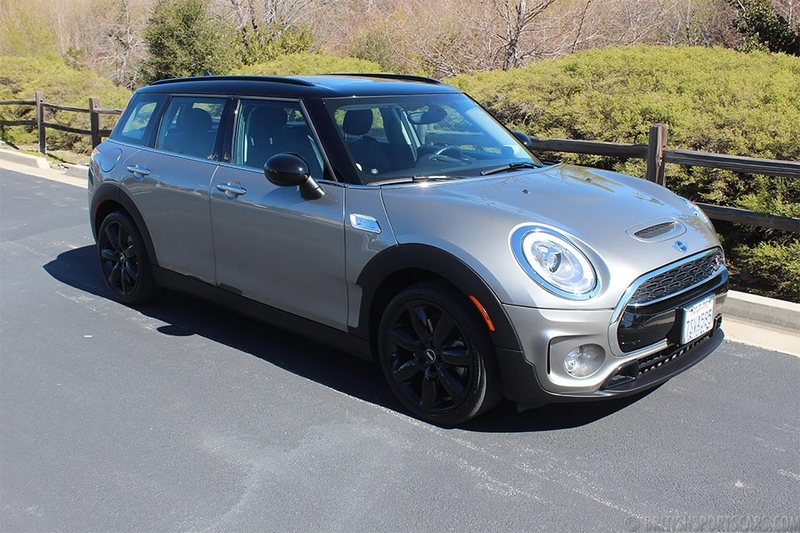 You are looking at a very clean local Mini Cooper S. This car is sporting its original paint and shows no damage of any kind. The interior is in like-new condition and shows almost no wear. These are great cars that get excellent fuel mileage and are an absolute blast to drive. 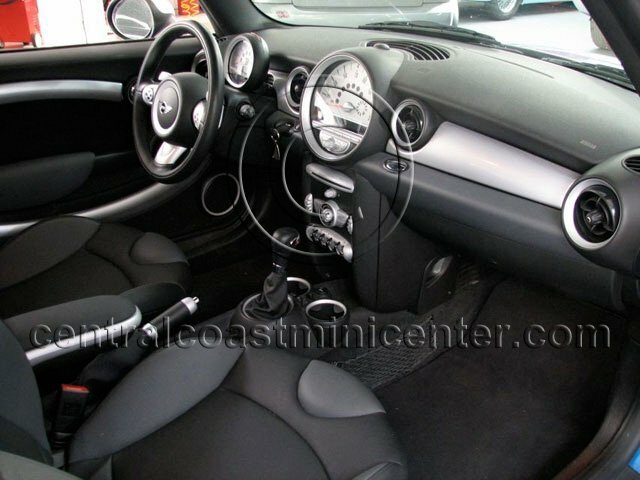 This particular Mini is a "no stories" vehicle that has been well maintained and cared for. Please feel free to contact us with any questions you may have.